Today I could have danced! (Another D word) Three men and a large truck from a thrift shop pulled into the drive and took most of the renter’s furniture away. It is gone, and I don’t have to get rid of it. That is an answer to our prayers of the last week. They had so much stuff! I have a designer! How special is that?!! Lindsey is a young professional, a student at Ringling School of Art & Design. She is part of the package with my realtor, who I will introduce when we get to R. She is also a young mother and wife, so scheduling with her took a little persistence, but we finally did a walk through at my house. This is all for the purpose of staging, which I’ll say more about when we get to S. The A to Z doesn’t actually care if I present the sale of the house in a logical, chronological order. Less is best. The less stuff you have in the way, the bigger your room will appear. This includes taking things off the floor, and removing unnecessary furniture. The furniture that is left should be somewhat generic and of a size compatible with the room size. That gives the prospective buyer an idea of the room size and the kind of furniture that will fit in it. Makes sense. An example is my living room. I sold my big couch with recliners on both ends and the matching love seat, so I will probably rent an average size couch for the room, something that most everyone agrees should be standard living room furniture. I also tend to put lots of things on the floor – file boxes, rugs, decorative items. I will pack these things away. Impersonal is best. The prospective buyers are trying to imagine their personal things in my spaces, so it helps if my personal things are not distracting them. This includes my collections, family pictures, and projects the husband and I are working on. This one is a little hard because, well, we ARE working on things and need to keep working on things. The husband’s music paraphernalia is an example of this. Music stands, instrument cases, folders – all over the lanai. Lindsey was also helpful in suggesting paint upgrades. She called out specific colors for spaces she thought would be improved with a fresh coat and you will read more about that when we get to P.
And I love, love, love when I can stand and watch while men move all the big, heavy stuff! I’m finding this incredibly interesting – thanks for sharing your experiences. I’m already looking ahead to when/if we move in a few years, so having this to look back on later will be so-o helpful! Thank you. I love being helpful. 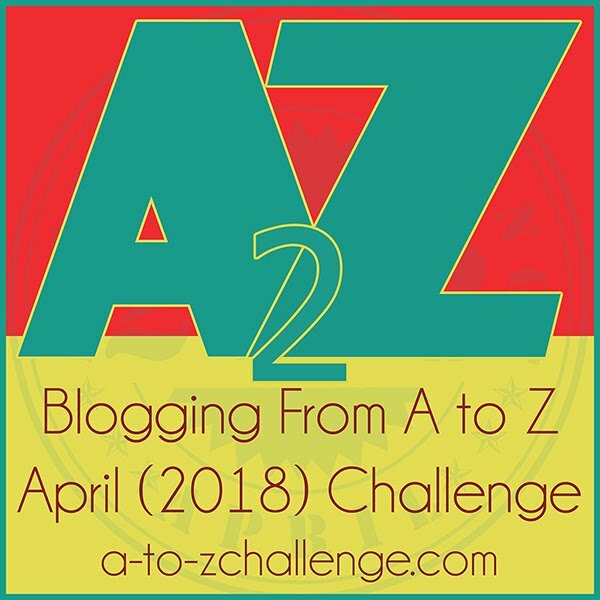 Hope you’re enjoying the A to Z Challenge! 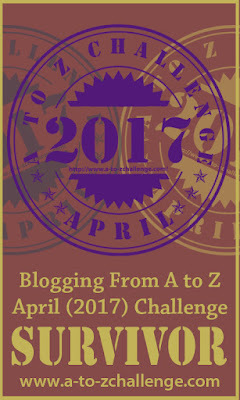 Do you have a blog Anonymous? So, gray is the new beige or the new Arizona White? I was afraid of that. How boring. Haha. Well see how the pics turn out. They promise it will look gorgeous. Staging a house makes an enormous difference to getting something close to your asking price, and having a designer help you figure out what’s needed – well, what could be better than that! There are questions I want to ask – like was the designer suggesting more neutral paint colours – but I know, I know. I have to wait for P.
No, I’ll tell you. She gave me a choice of neutrals – whites and grays.